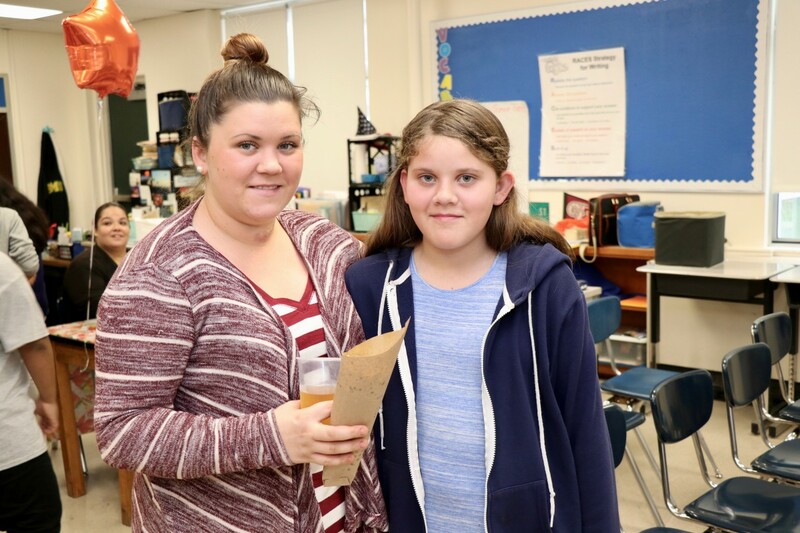 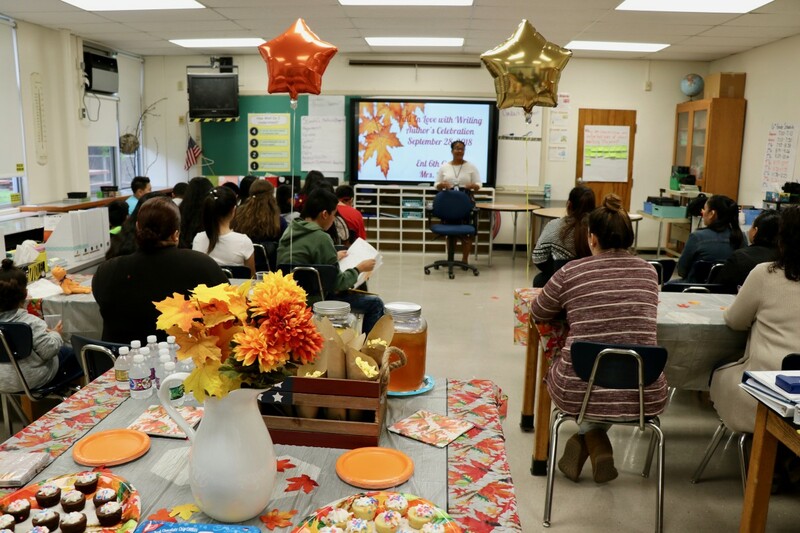 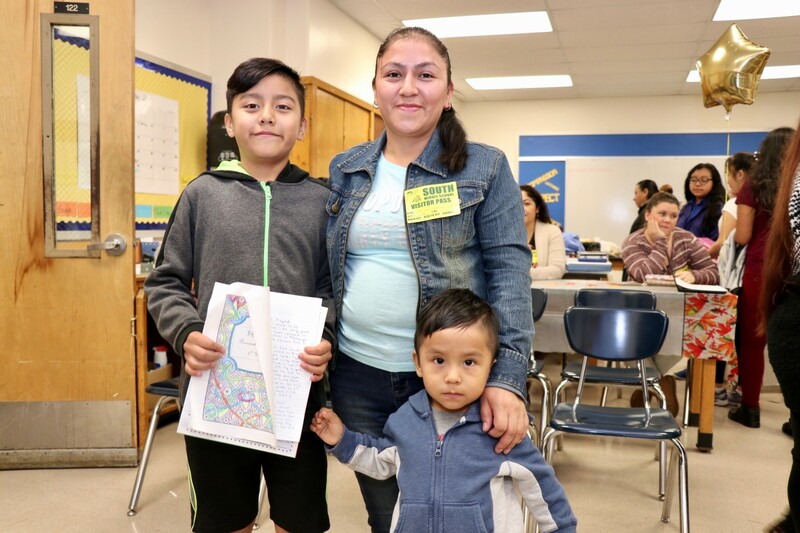 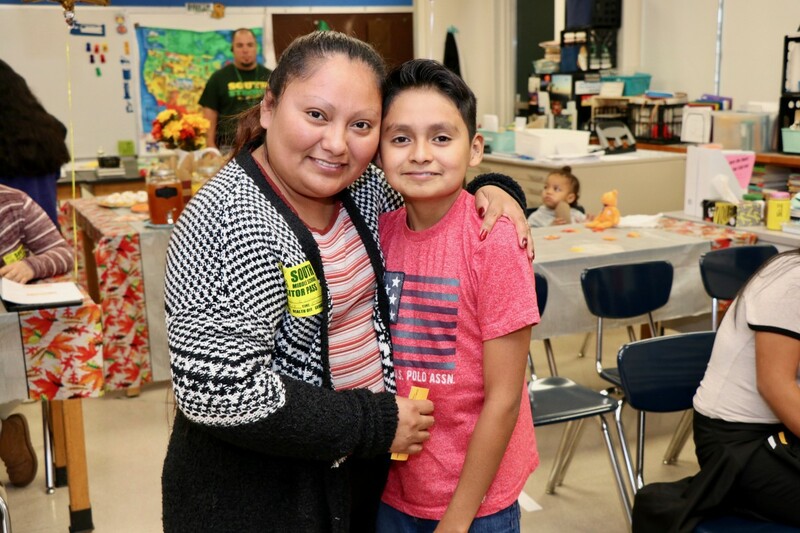 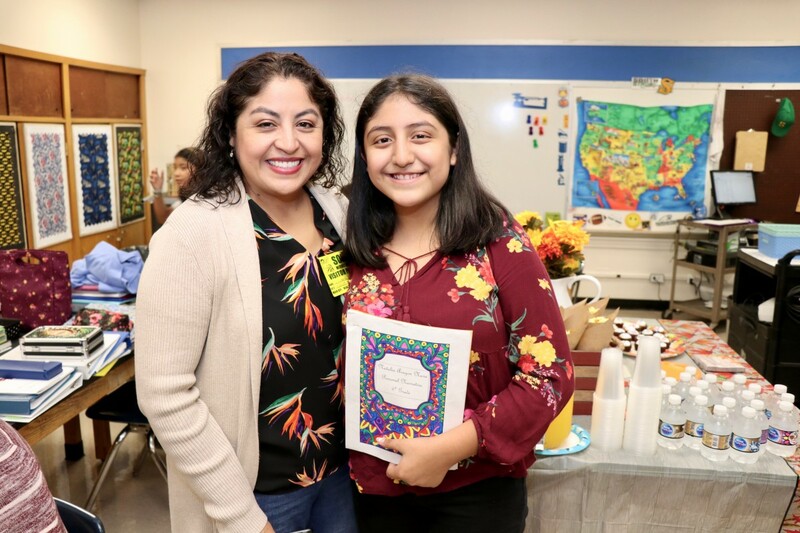 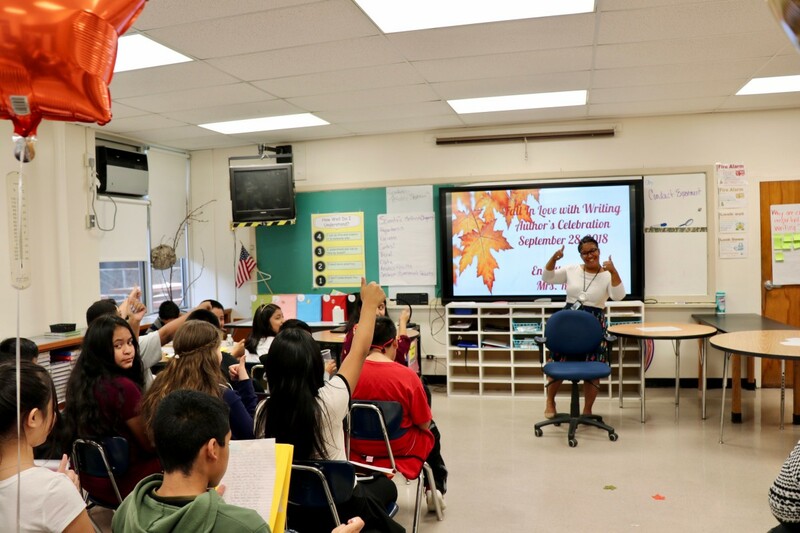 Scholars and their parents gathered in Ms. Rivera’s 6th grade English as a New Language (ENL) class for a special presentation. 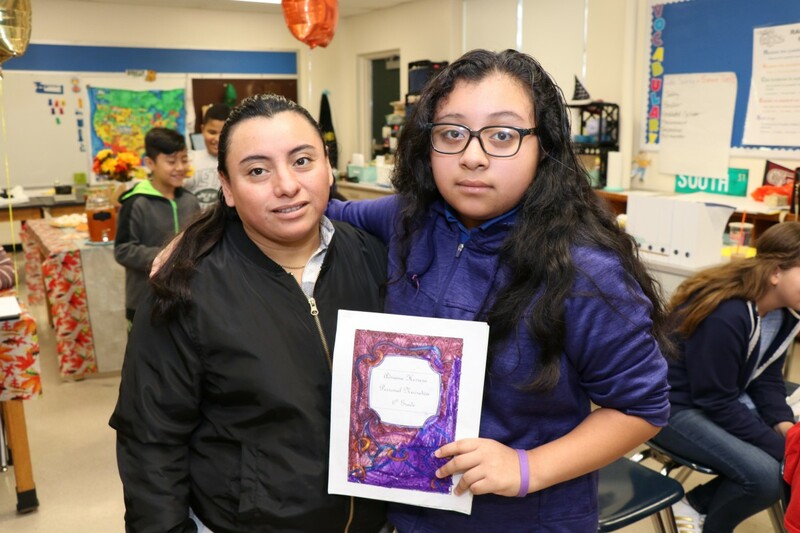 Scholars presented a personal narrative that they have been working on for the last couple of weeks. 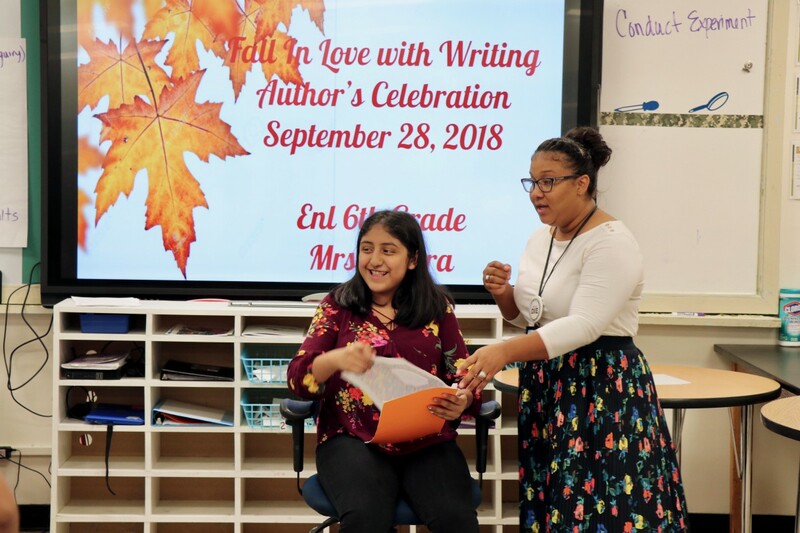 Scholars were asked to write about a special event in their life. 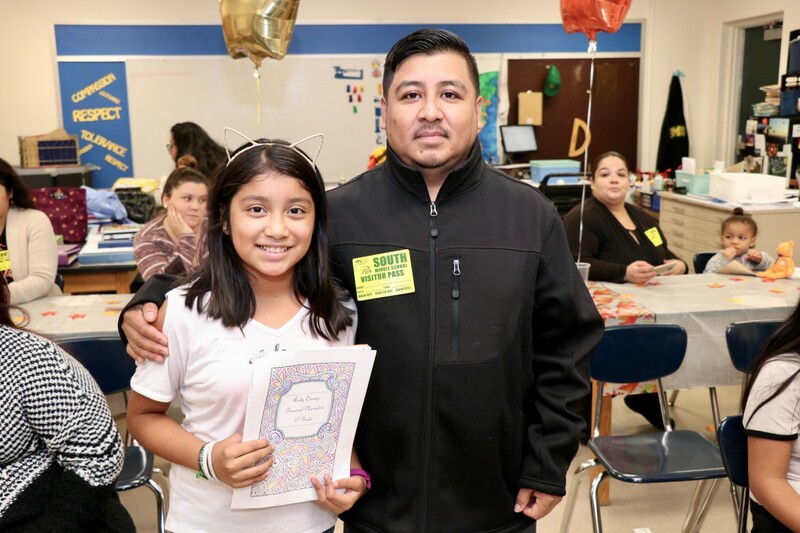 Some scholars chose to write about an impactful day, their best day ever, or a great vacation. 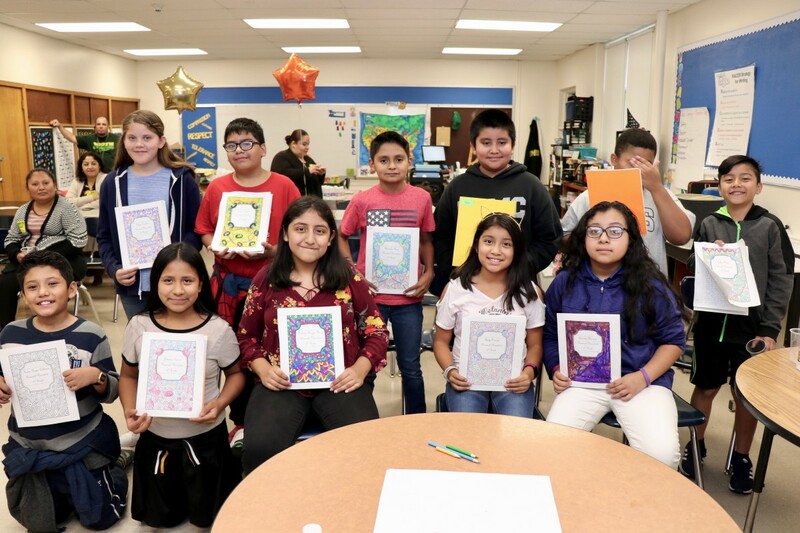 Scholars were evaluated on content, planning, spelling, capitalization, and punctuation, word choice, and overall presentation (clear voice, clear tone, appropriate inflection, eye contact, engagement of the audience). 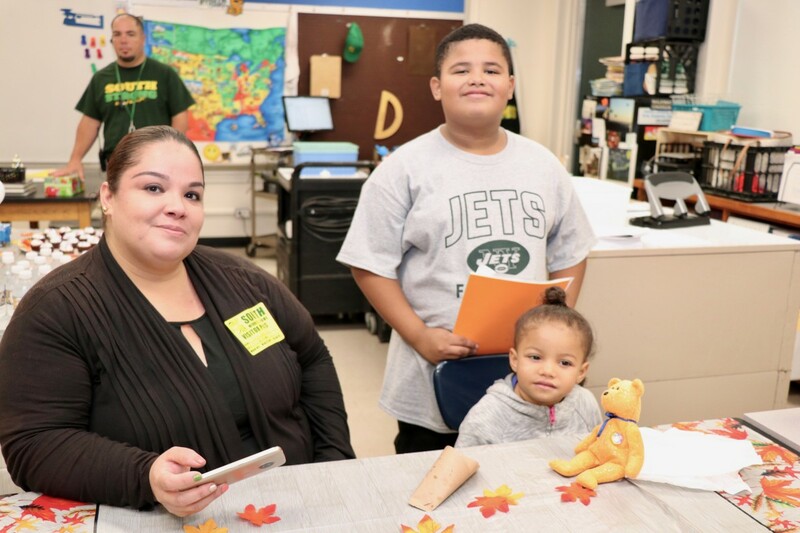 ENL students have a primary home language other than English. 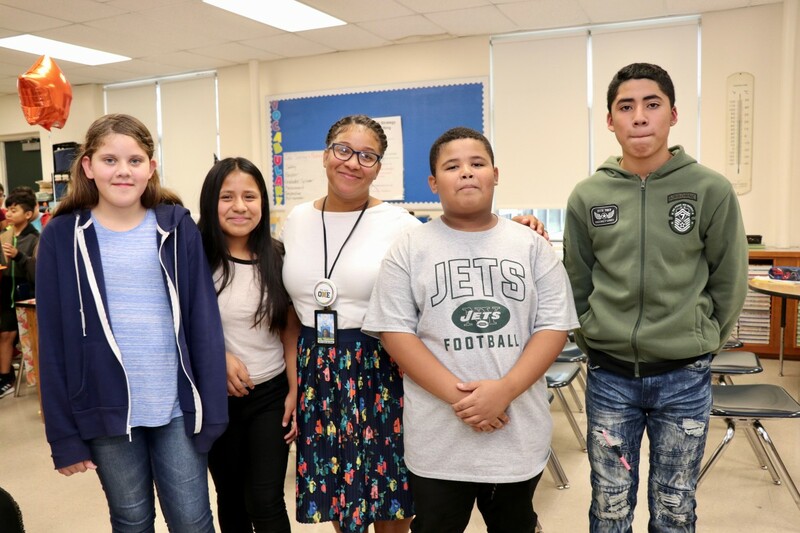 Scholars in Ms. Rivera's 6th grade class are improving their English language skills from home languages of Spanish and Chinese.